Russian Foreign Minister Sergey Lavrov has canceled his visit to Istanbul, due on Wednesday, after a Russian Su-24 jet was downed over Syria by a Turkish F-16 fighter. 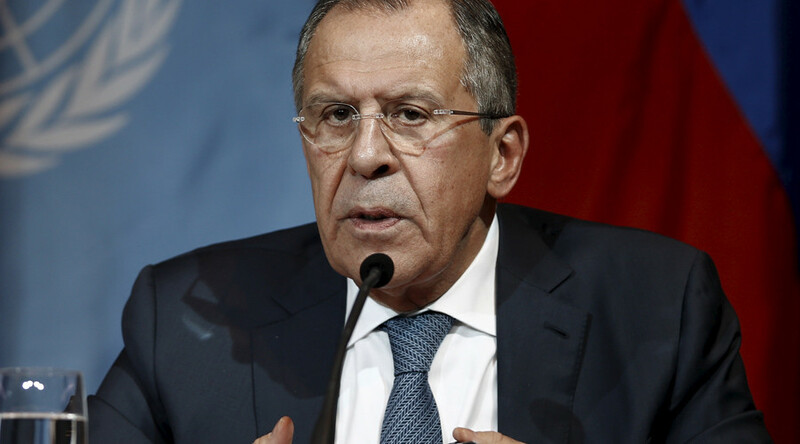 “A decision has been made to cancel the meeting at the level of Russian and Turkish foreign ministers, which was planned to be held tomorrow in Istanbul,” Lavrov told reporters. The minister also pointed out the increasing level of the terror threat in Turkey, which is “not lower than in Egypt.” Lavrov said the ministry recommends Russians to refrain from visiting Turkey. “So because of that we, of course, do not recommend our citizens to visit the Turkish Republic for tourism or any other purposes at this moment,” he added. Russian state tourism agency Rostourism has recommended suspending sales of tour packages to Turkey. One of the biggest Russian tour operators Natalie tours has already announced temporary suspension of sales of trips to Turkey. The Russian Su-24 bomber was downed by a Turkish F-16 fighter earlier on Tuesday, as confirmed by the Russian Ministry of Defense. Both pilots managed to eject from the burning plane. 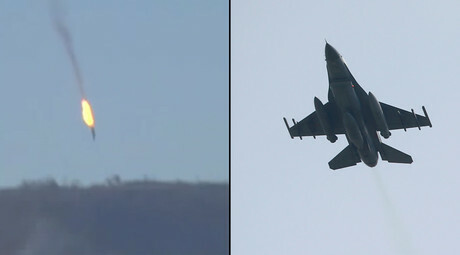 Syrian Turkmen rebel forces told Reuters they had shot the pilots while they were parachuting to the ground. Turkey claims the Russian jet violated its airspace. Russia’s Ministry of Defense insists the plane was taken out over Syrian territory. Russian President Vladimir Putin described the incident as “a stab in the back by terrorist accomplices,” adding that it will have grave consequences for Russian-Turkish relations.